It is always exciting to observe which designer handbags will become must have bags each year. The fact, that it is a new design doesn’t automatically mean that the bag will become a darling. There is always more to it. Big part is also playing social media and celebrities. When a famous face wear a new bag with an impeccable style, the chances are very high, very suddenly. Also when big influencers and instagrammers wear something like that on Instagram, the likelihood of creating a hot selling bag is much higher. 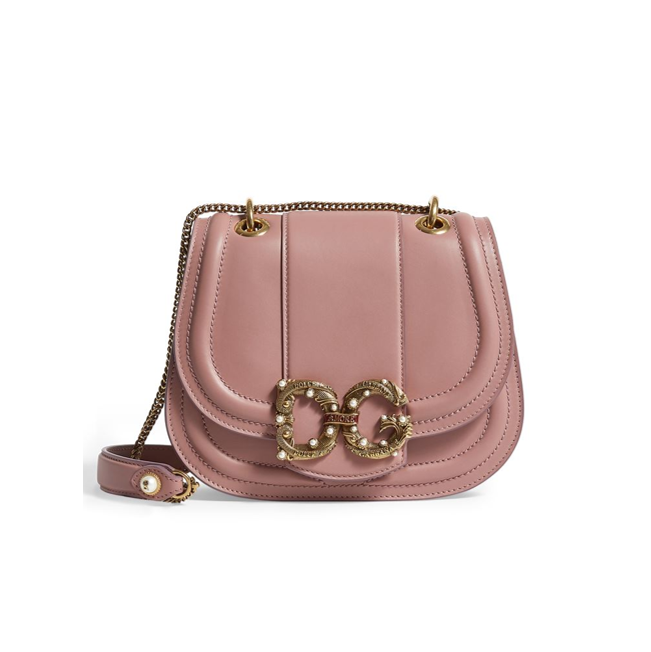 Now, there are few handbags that caught my eye, before I even saw them in IG like this Celine gorgeous top handle bag. But there are some that simply you see everywhere. Here you will find 9 most attractive must have bags of 2019 that everyone wants right now. 1. Givenchy top handle bag, £ 1, 550. Very new and innovative design by Givenchy. Also I love this mint colour, don’t you? 2. Celine top handle bag, £ 2, 900. Another new design, this time by Celine. I like that Celine introduced more structured shapes in the last few seasons. It exists in selection of colours and sizes including including lizard and crocodile skin. 3. 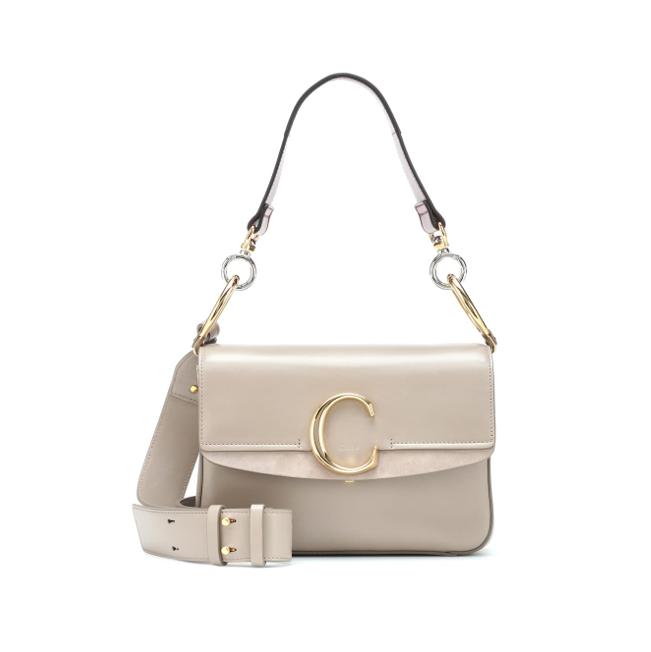 Chloe C bag, £ 1, 240 is one of the trendy bags I talked about just recently here. 4. 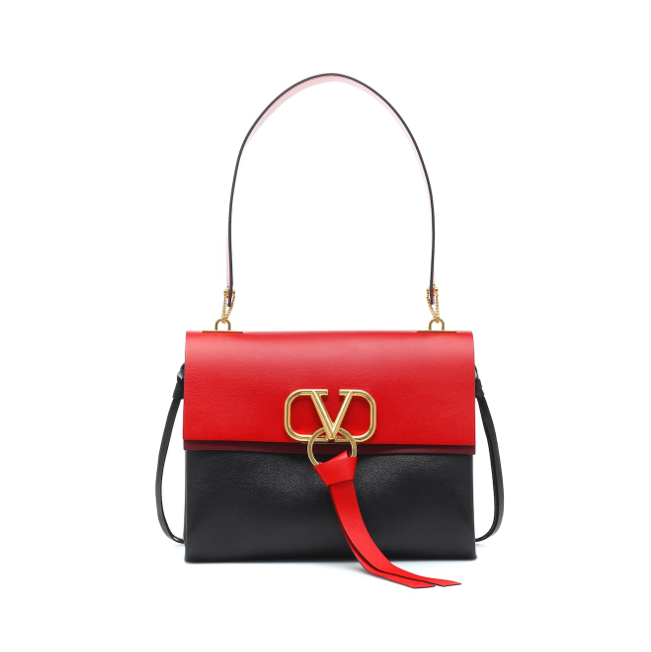 Valentino Garavani VRING medium shoulder bag, £ 2, 100. VRING also exists in few different styles and colours, but I think this one is the best. 5. Balenciaga small leather tote bag, £ 1, 055. 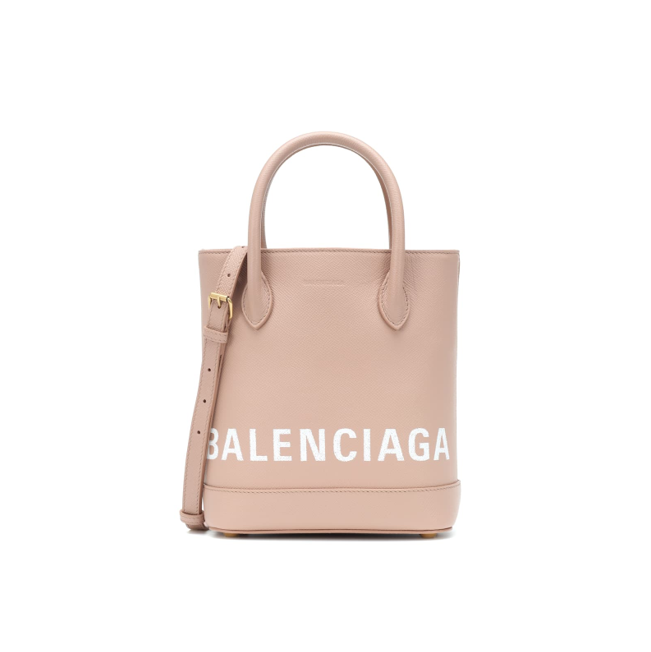 Balenciaga bags are not my cup of tea, however I have seen this bag and its variations on the street already so many times, I have to include it. It will be, for sure, a bit street style hit this year. 6. 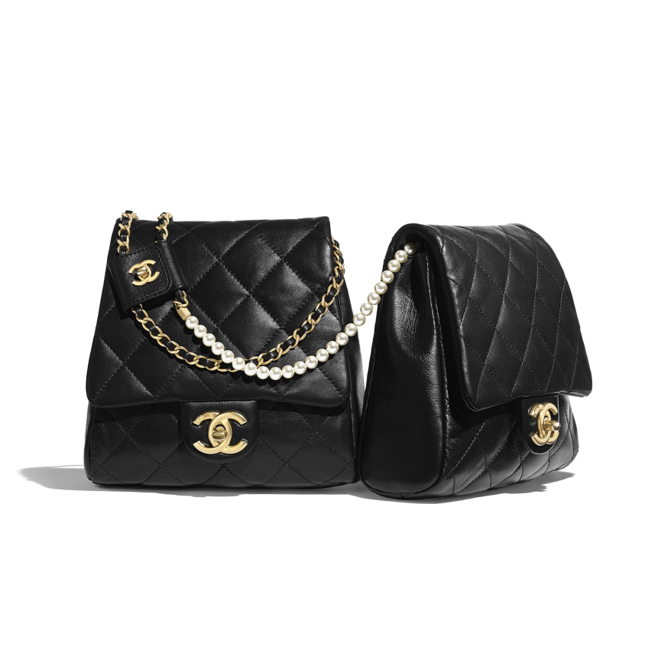 Chanel side packs in black, £ 6,300 is another winner, in my opinion. I was talking about these bags last week here. I promise you, this one will be huge. 7. 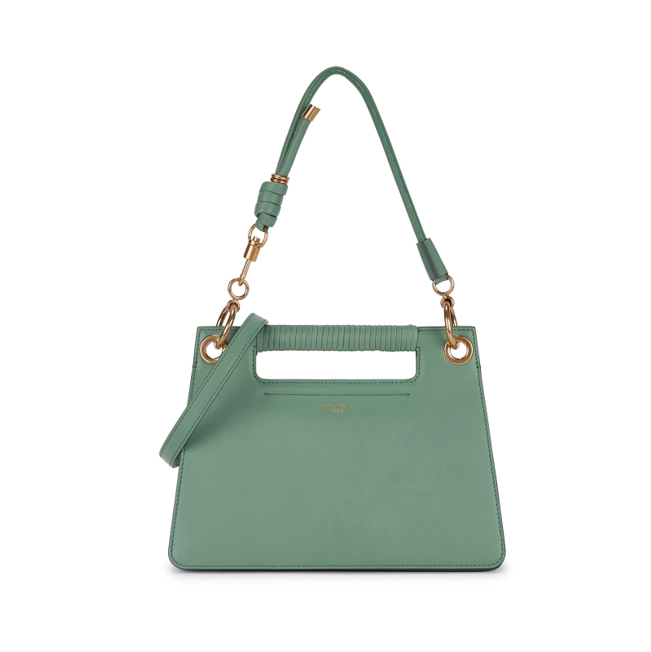 Prada Sidonie bag, £ 1, 990 also exist in few colours and sizes. This year seems to be a year of handbags come backs. This one very much reminding us of bags from the 90’s. 8. 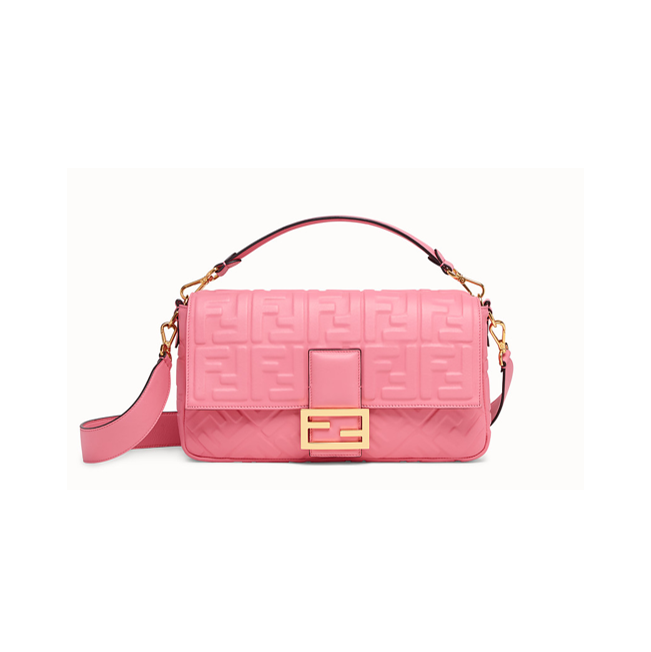 Fendi Baguette large, £ 2, 190 is another hugely celebrated and awaited come back. If you still own one from years back, now is the time to wear them again. If you missed this trend last time, now is your chance to get in to it straight away. 9. Dolce and Gabbana Amore saddle bag, £ 1, 750. I love also recent launch of Dolce & Gabbana Devotion bags. 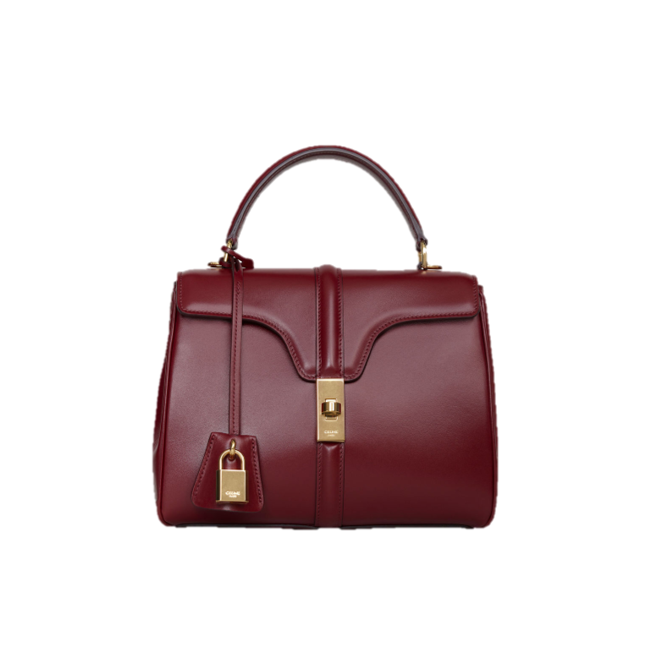 Dolce & Gabbana Amore bags also exist in top handle style, should you look for something more elegant. 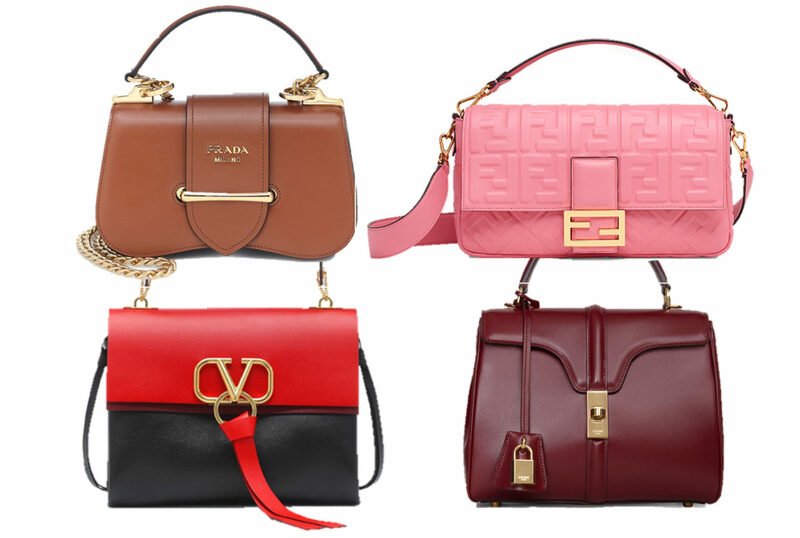 So which one of these must have bags of 2019 will be your favourite?